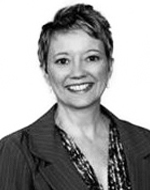 Kristy Hull is an advisor to executives on evolving culture for Strategy&, PwC’s strategy consulting business. Based in DC, she is a director with PwC US. Encouraging a small number of actions can help an organization achieve its strategic and operational objectives.